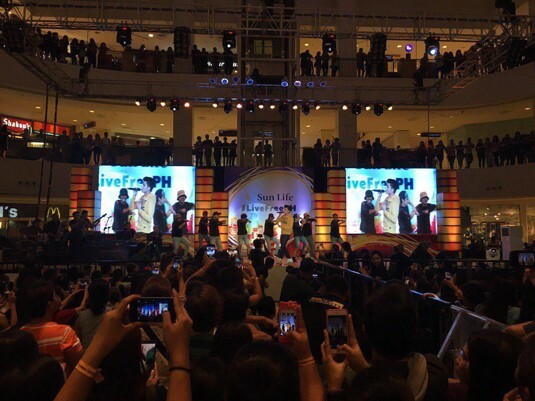 Glad that I was invited to attend the #SunLife Brighter Life Freedom Celebration held at Abreeza Mall, Davao City. 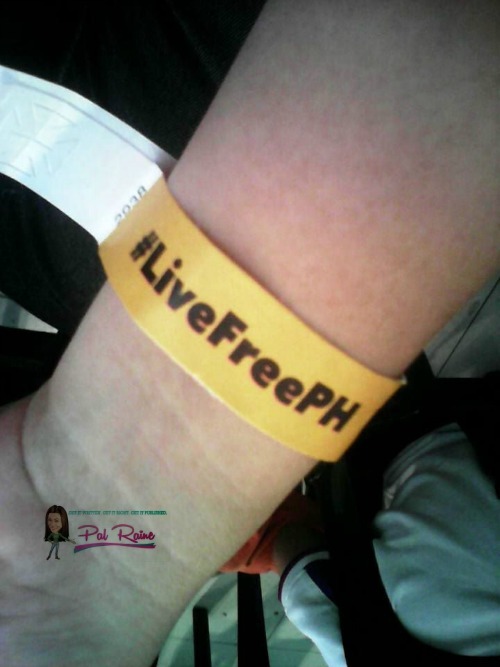 As a fitting start to the new year, the “#LiveFreePH Freedom Tour” made a stop in Davao City to continue its financial freedom rally. From January 24 to 30, Davaoenos were treated to educational booths, exciting promos, and a free concert featuring Sun Life father-son ambassadors Piolo and Inigo Pascual. 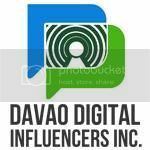 Thank you, Davao, for embracing the challenge of financial freedom! 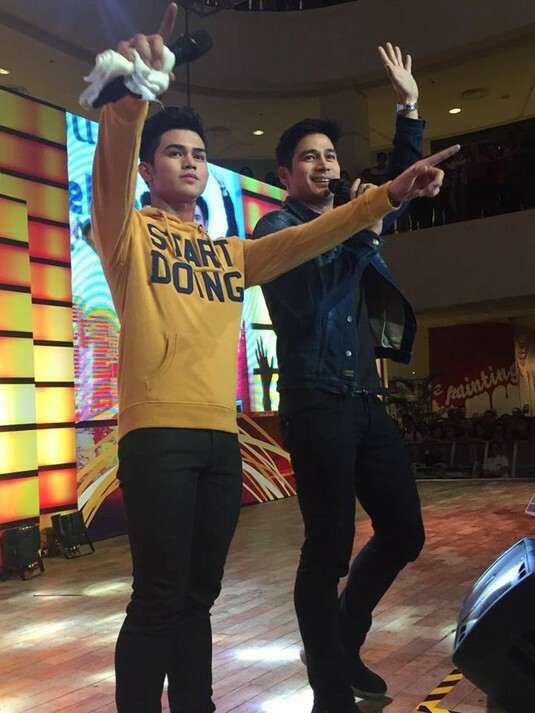 Padayon! Sun Life Philippines is a member of the Sun Life Financial group of companies, a leading international financial services organization providing a diverse range of protection and wealth products and services to individuals and corporate customers. Sun Life Financial and its partners have operations in a number of markets worldwide, including Canada, the United States, the United Kingdom, Ireland, Hong Kong, the Philippines, Japan, Indonesia, India, China, Australia, Singapore, Vietnam, Malaysia and Bermuda. 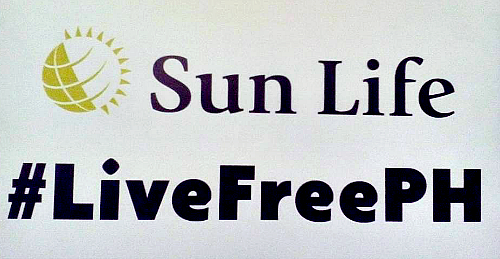 As of September 30, 2015, the Sun Life Financial group of companies had total assets under management of $846 billion. The experience to meet these two, Iñigo and Piolo Pascual is very engaging! 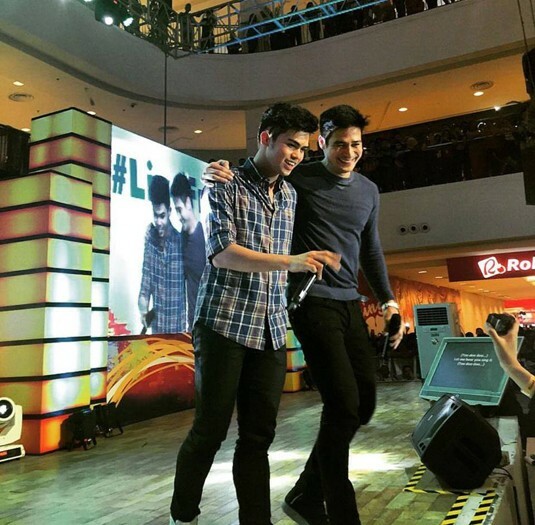 So humbling to meet a very warm and inspiring personalities, the two have a great tandem as Father-and-son. It happened that my father is a Sun Life GREPA Policyholder, and I was very happy to know that he invested his money to a secured financial program which combines both investments and protection, preparing for life contingencies such as death, disability, sickness or old age. It also covers child education, retirement benefits and can be use to start a new business. Now, as a policyholder he is enjoying his money without the hassle and worry of life's pressure. 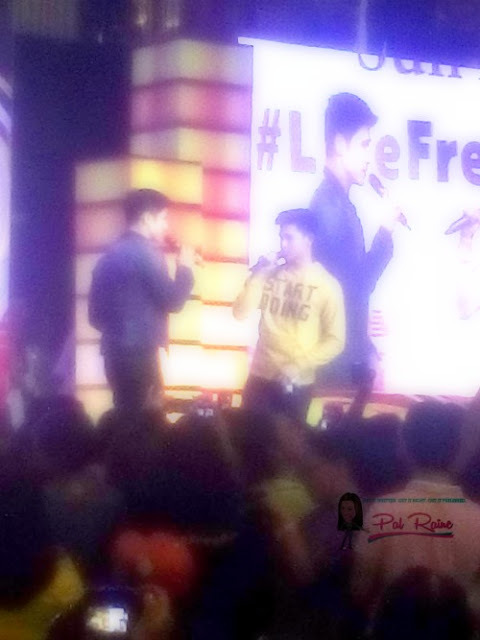 When Piolo discuss to us the importance of having a financial insurance, I was planning of getting one for myself. SOON! 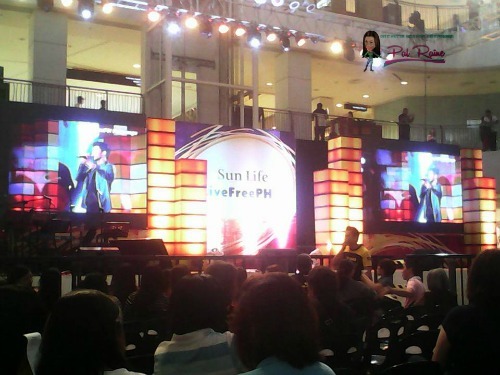 The event was tremendously successful hosted by Sun Life Financial held at the Atrium of Abreeza, Davao Mall. 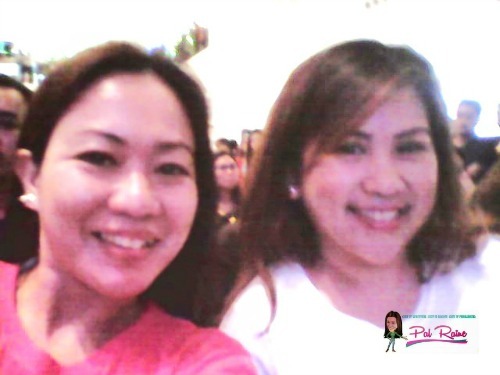 I went there together with +Busyqueenphils , and we really have a good time at the concert. 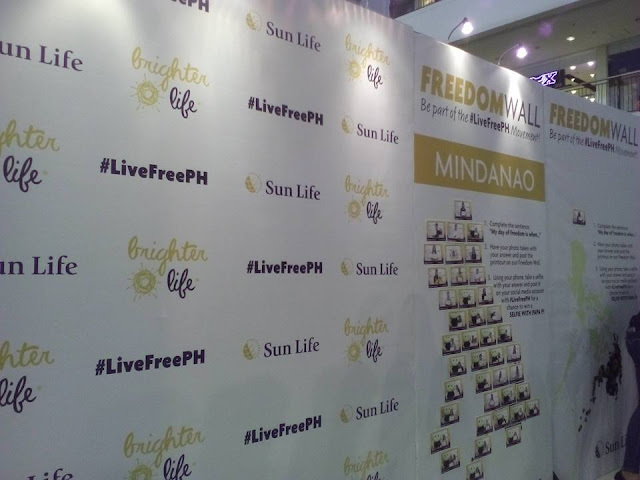 At the Freedom Wall you will see this sentence: "My day of freedom is when _______________." "....when I see my two children get their diplomas in college and become successful with their endeavors". The goal of every parent should raise successful achievers. 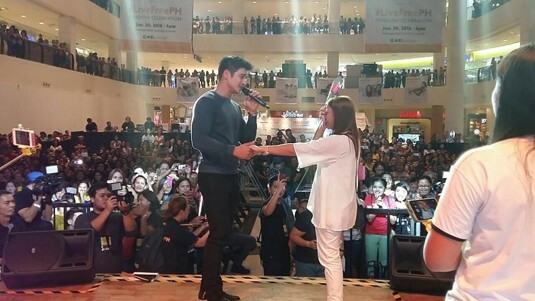 And to reach that, they have to prepare for their child's future. 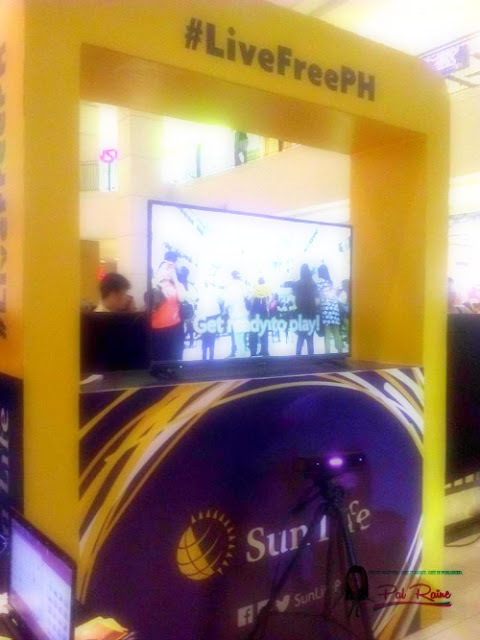 Touch the SUN for a more brighter life....a game wherein you must grab/catch the sun and win fabulous prizes! A good time to celebrate financial freedom. And I am very aware now, that it's not too late for me to invest financially. When you have children your perspective in life changes. It seems that the son is more of a looker than the father. I hope there can be more events like this that talks about financial freedom because they don't teach those at schools.